Enthralling Entertainment organised by high flying caterers! 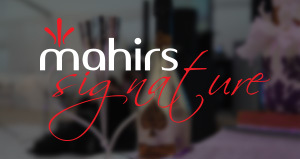 Introducing Mahirs Experience, one of the most experienced and complete outdoor catering companies you are likely to find. 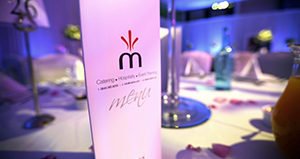 Mahirs is an ‘Award Winning’ catering and event management company specialising in providing authentic Indian cuisine together with complete event management for both private and corporate events. 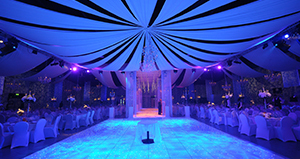 Whether you are holding a wedding reception, corporate event or any other auspicious or business occasion, we can create a bespoke package for you which includes the ‘finest authentic’ catering, your ‘perfect’ venue, ‘dazzling’ event decor & theming, and ‘enthralling’ entertainment, all executed by our in-house event management team. Our service is available both nationwide and throughout the year, and through our bespoke packages we can accommodate all budgets. 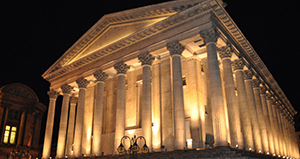 If you would like to find out more about our services and how we can help you with your event please contact us today. 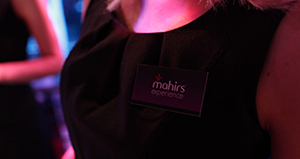 Welcome to Mahirs Experience, one of the best kept secrets in outdoor catering & events! Bookings now being taken for 2018 & 2019. Contact us today with your requirements. ‘’I just wanted to say a massive thank you for your perfect co-ordination, organisation and providing me with the most fantastic fairy tale wedding. I did not imagine that it would run so smoothly, that it would be so amazing and that as the bride I would actually get to enjoy it. Not only am ever so grateful, but my family are overjoyed at the occasion and the fact it was stress free for them…. ‘’We are writing to express our thanks for the service supplied by your team at our recent wedding. As it was the most important day for my family, we knew that Mahirs would provide the best possible service and event planning. All members of the team Mahirs proved to be nothing less than excellent. The standard of the food for such a large number of people was outstanding….